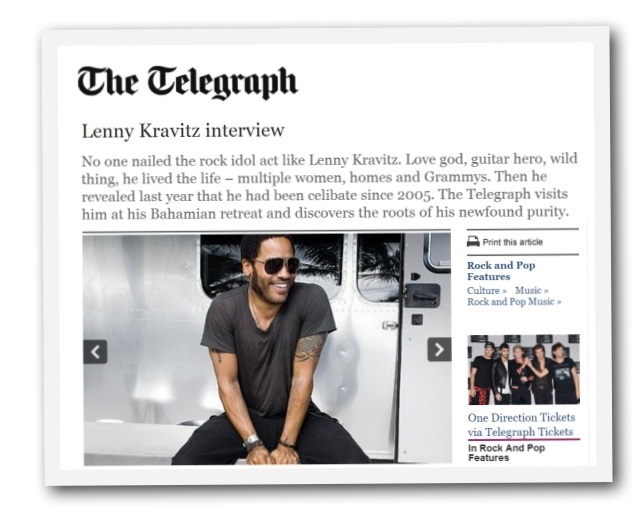 In an interview with Lenny Kravitz featured on The Telegraph, he shares how his father who was not religious, glimpsed into the reality of hell on his death bed. Lenny explains that until the last two weeks of his life, he never had any interest in faith, until when he gave his life over to Jesus. The real experience that changes his father also changed Lenny’s outlook on faith. Here is a small section of the article. Please visit The Telegraph for the entire article. Eventually, his father had to go to hospital. That’s where it happened. ‘It sounds like…’ Kravitz begins, and then says, ‘It’s going to sound like whatever it sounds like, but this is what it was. I mean, spiritually hospitals are very intense places. It’s like death’s doorstep. And he was in his bed one night and he looked at me, and he wasn’t on drugs, and he said to me, “There are these things flying around my bed, and these things crawling on the floor.” I said, “What are you talking about?” This is from my dad. He doesn’t do with any kind of spiritual thing. No heebie-jeebie kind of thing. And he’s, “There’s black-winged things and they’re flying around my bed… the things that are crawling on the ground, they look like they’re rats and they’re not… I see them.” I didn’t quite know how to take it. 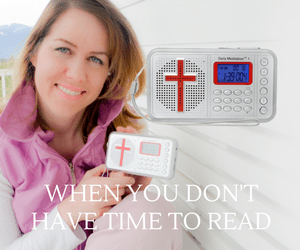 And he then began having this revelation and he accepted Christ – this is a non-religious Jewish man – and somehow the spirit world opened up to him. Almost like he had spiritually been bound his whole life and now this thing was released.